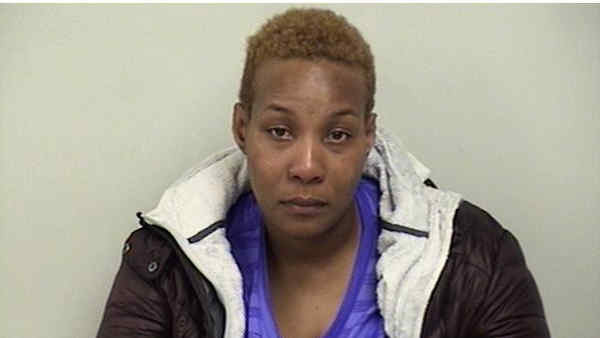 WESTPORT, Connecticut (WABC) -- A Connecticut mother is under arrest after police she she abandoned her children to go shopping and both kids were found separately wandering outside. Westport officers were dispatched to two locations on reports of unattended children around 8 p.m. Thursday. First, they found a 5-year-old at a Walgreens on Post Road East being assisted by a woman who found the juvenile alone. Officers then located a 1-year-old in the area of Toyota of Westport, also on Post Road East. The child was found by a group of adults in the area. Officers determined the juveniles were siblings with a home address nearby, where they located the kids' mother, 33-year-old Natalie Bonny. Bonny reportedly told them she left the children home alone to take the bus to go shopping. She is now charged with two counts of risk of injury to a minor. The Department of Children and Families is continuing to investigate the matter.